This student submission again comes from my former student Rachel Delflache. Her topic, from Algebra: using the point-slope equation of a line. A2: How could you as a teacher create an activity that involves the topic? An adaptation of the stained-glass window project could be used to practice the point-slope formula (picture beside). Start by giving the students a piece of graph paper that is shaped like a traditional stained-glass window and then let they students create a window of their choosing using straight lines only. Once they are done creating their window, ask them to solve for and label the equations of the lines used in their design. 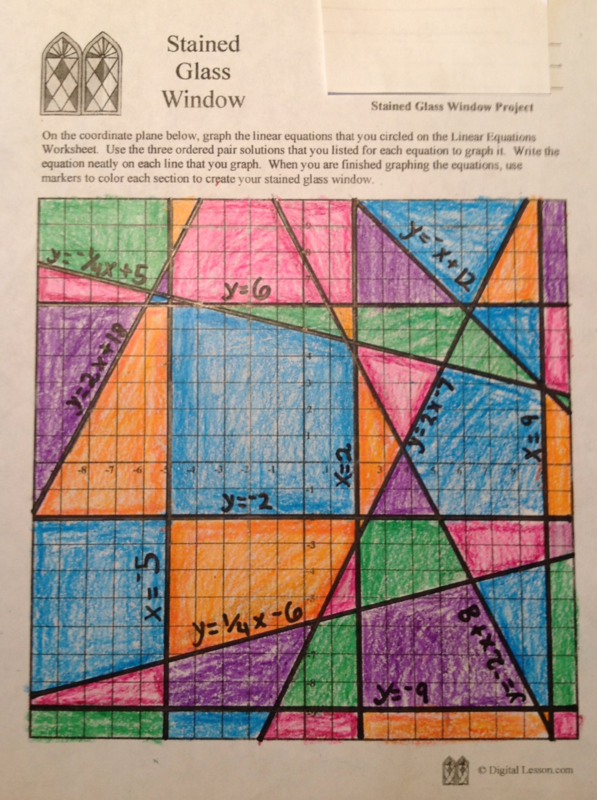 While this project involves the point slope formula in a rather obvious way, giving the students the freedom to create a stained-glass window that they like helps to engage the students more than a normal worksheet. Also, by having them solve for the equations of the lines they created it is very probable that the numbers they must use for the equation will not be “pretty numbers” which would add an addition level of difficulty to the assignment. This means that the students could solve for the point-slope formula given the proper information and prompts. By allowing students to solve for the point-slope formula given the previous knowledge of the formula for slope, it gives the students a deeper understanding of how and why the point-slope formula works the way it does. Allowing the students to solve for the point-slope formula also increases the retention rate among the students. C1&3: How has this topic appeared in pop culture and the news? 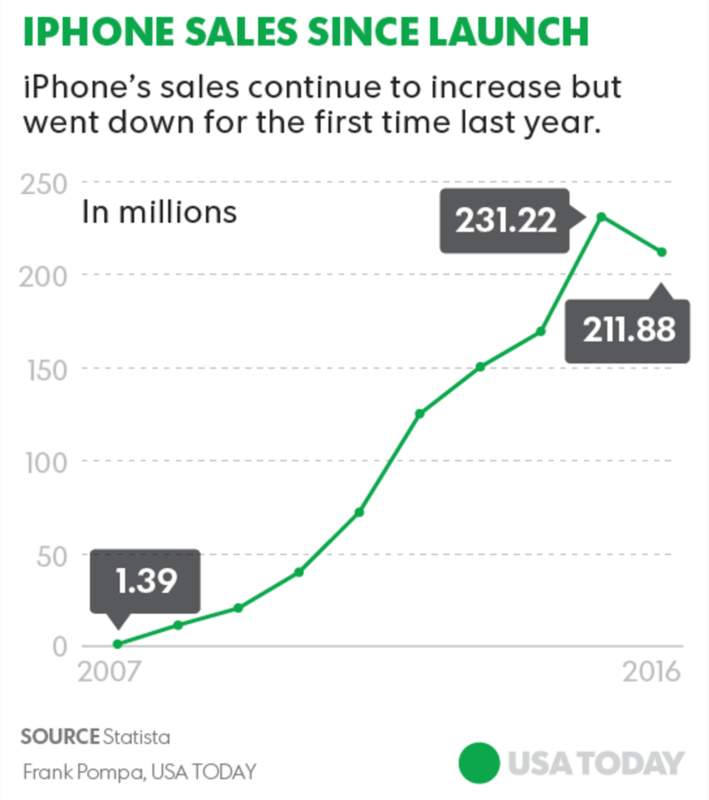 Graphs are everywhere in the news, like the first graph below. While they are often time line charts, each section of the line has its own equation that could be solved for given the information found on the graph. One of the simplest way to solve for each section of the line graph would be to use point slope formula. The benefit of using point slope formula to solve for the equations of these graphs is that there is very minimal information needed—assuming that two coordinates can be located on the graph, the linear equation can be solved for. 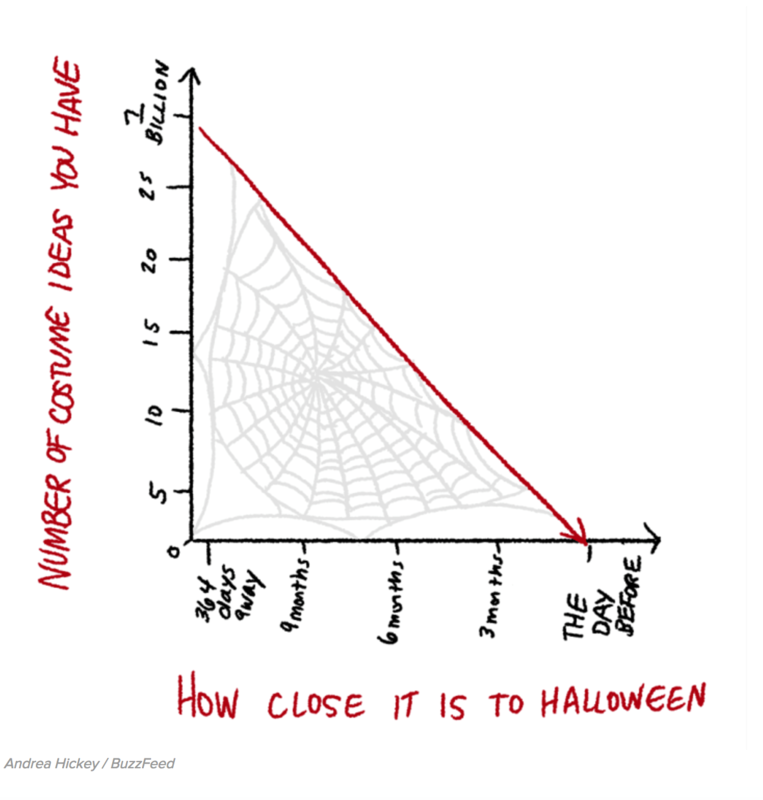 Another place where graphs appear is in pop culture. It is becoming more common to find graphs like the second one below. These graphs are often time linear equation for which the formula could be solved for using the point slope formula. These kinds of graphs could be used to create an activity where the students use the point slope formula to solve to the equations shown in either the real world or comical graph.